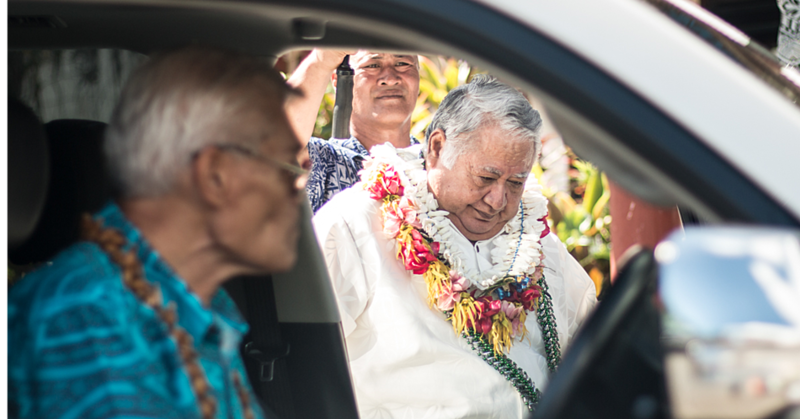 Prime Minister Tuilaepa Sa’ilele Malielegaoi has a prominent presence. But he was made to feel rather small yesterday when he met with the World’s Tallest Man living, Sultan Kosen. 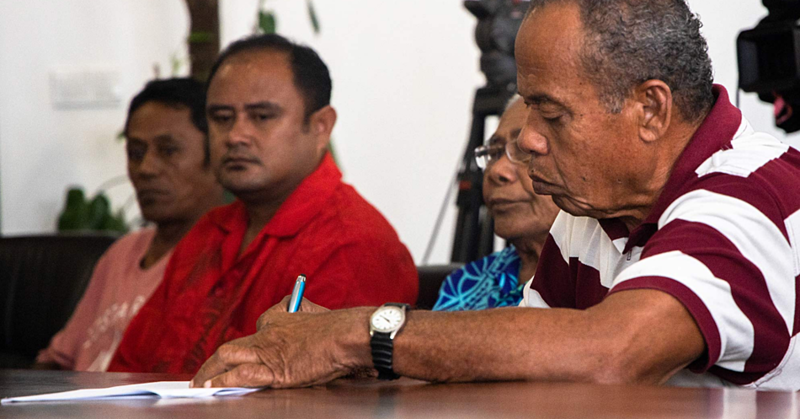 The meeting was arranged by Ringmaster, Tupa’i Bruno Loyale, at the Prime Minister’s office. Tuilaepa said he was happy to have finally met Sultan. “I guess there is no other feeling than to realise how short we are when we stand next to him,” Tuilaepa said. Tupa’i told the media he did some research and found that P.M. Tuilaepa is the only leader who had met the shortest man in the world and the tallest man in the world. 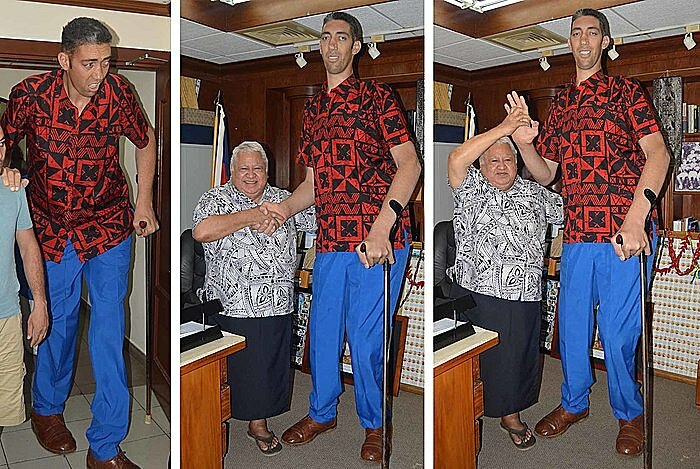 “I did a little bit of research and the Prime Minister of Samoa Tuilaepa Sailele Malielegaoi is the first dignitary, president and prime minister that has ever welcomed both the tallest and the shortest man in his office,” said Tupa’i. “Sultan is 35 years old and so far he has made a great impression in Samoa at the magic circus, at Tuanaimato. “Everyone that comes to see him at the circus want to have their pictures taken with him. Sultan is in Samoa for the Magic Circus of Samoa being staged at Tuana’imato.